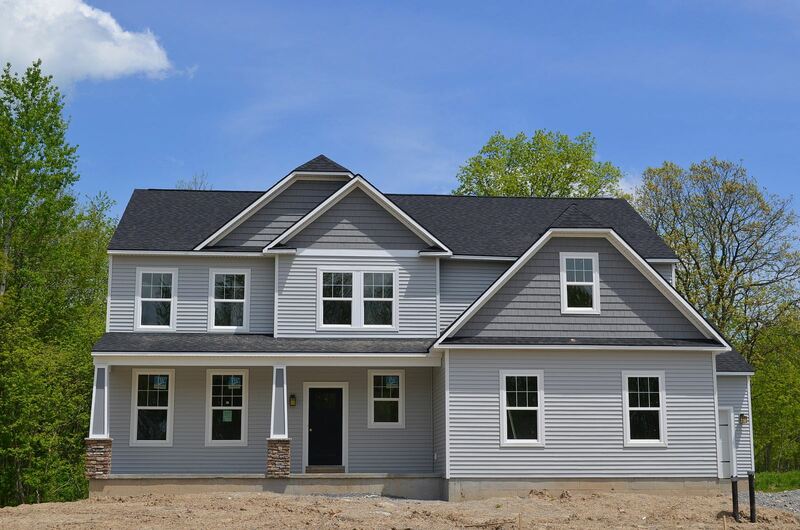 There are many Syracuse new home builders in Central New York, but there is one home builder offering quality craftsman style construction at an affordable price. This new Syracuse NY builder is Cornerstone Homes NY. Cornerstone Homes NY is the newest builder in the Syracuse New York area. They are currently building in the Farmstead, located in Clay New York. They are also offering pre-construction pricing in Riverwalk, which is located in Brewerton, New York. Visit Cornerstones Website by Clicking Here! To build with a top home builder in the Syracuse area, please give Bob McTague a call at 315-882-6610.